I was listening to an interview with Martine McCutcheon on the Graham Norton show on Monday. She was talking about how she hadn’t been around for a few years now. She talked about her struggling with health issues and how writing helped her to heal. She said she started writing down everything she felt. Not with any aim, or that anybody would read it. She talked about how it helped her over her burn out and focus on what’s really important in her life. The very first time I wrote in it, I actually went to ‘pret a manger’ like on a real date. I ordered my favourite sandwich and drink. they do this lovely chicken avocado sandwich and a peach green tea, cold in a bottle. With that I sat down and stared writing. i didn’t really have a plan on what to write I just wrote down what I felt like, what was going on in my head, what I was struggling with. This is a very private journal and nobody but me is meant to read it. Truthfully, I think that writing has helped many people. I am one of them. So grateful for the chance to write my feelings out, whether just for myself or others. Keep at it… it does help! One of my favorite benefits of journaling is being able to look back at the awful times and be thankful for how I got through them. It helps to see the value of our experience. It also helps if you ever want to write a memoir. That was a great post my friend! 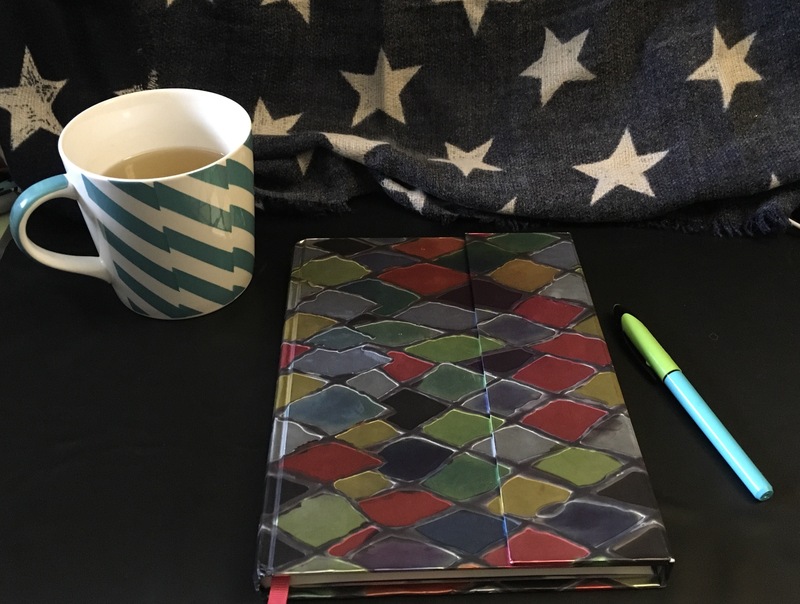 Journaling has especially helped me to see my patterns and habits. To be able to look back and see where I’ve made the same choices again and again. Choices that inevitably continued to lead me down the same path. With this, it’s helped me to learn to make different choices if I want to find a different path. Some really good advice here!